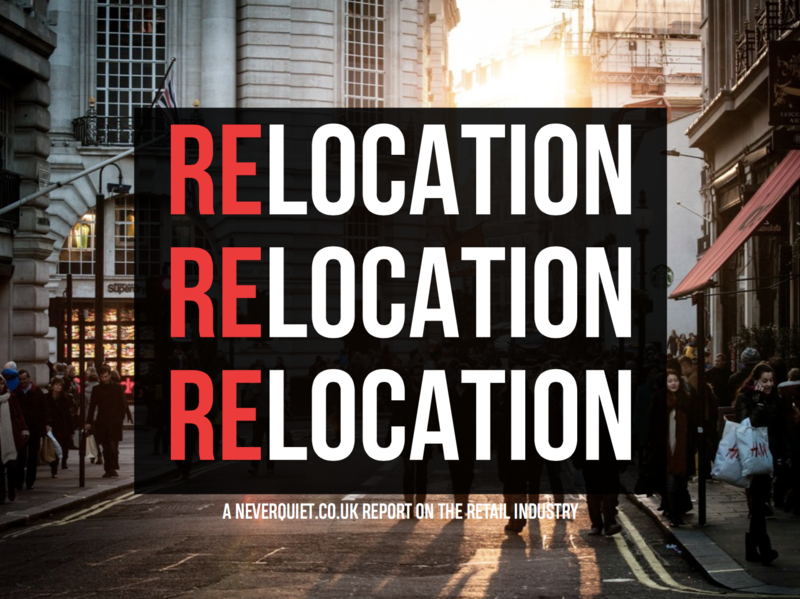 In this report we take a look at the current state of physical retail. We identify the significant changes progressing in the industry and determine how brands are best equipping themselves for the new world of retail on their doorsteps. Are there evolutions in retail that make it look brighter than we thought?